Where does the bulk of your website traffic come from? Do you know how much is coming from email vs. Google search or social media? Do you have any idea how much revenue each of your campaigns or social networks are bringing in? A lot of companies do not have specific ways of measuring this stuff – but it can be incredibly helpful and profitable to do so. That’s where UTMs come in. UTM stands for “Urchin Tracking Module“. It’s a term coined by Urchin Software Corporation, which was acquired by Google in 2005. Its software helped lay the groundwork for Google Analytics and is useful in tracking the performance of your website and incoming traffic. UTM codes are small bits of text you can add to your links. They offer Google analytics more info about each link and usually involve a backslash followed by some information about the source of the traffic – i.e. who is clicking on the link and where the link was found. For example, you might include text that describes traffic coming from an email campaign in March of 2017 or the specific name and number of an email campaign. You can be as specific as you like with the information you include in the UTM. You might see a spike in sales one month but have no idea how people found your site or where the traffic came from. That makes it nearly impossible to replicate the success of a specific campaign – and it means you could be wasting valuable resources. UTMs can help you track general information, as well as fine details, such as how much revenue each email is actually bringing in. How to Create a UTM for your Emails? In order to start measuring the success of your email campaigns, you need to create well-tagged UTM links. This UTM link identifies the Source as Google, the Medium as email, the Content as an image within the email and the Campaign as March, 2017. You can use Google’s URL Builder to help you build out UTM Links. It’s a handy tool that lets you put together solid UTM links to ensure you are accurately tracking your traffic. Once you have your UTM parameters set and you have included the links in your emails, you’ll want to make sure that you track the results. In your Google Analytics dashboard, you can navigate to Acquisition, then to Campaigns, then to All Campaigns to see how each campaign compares to the others. 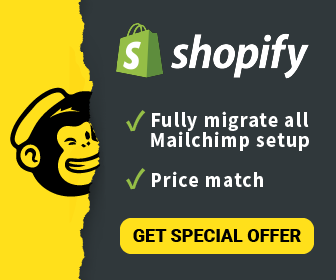 Your parameters break down which visitors are coming from your emails, which email campaigns they are coming from and which element of the email they actually clicked on in order to get to your site. Setting email as your Medium and coming up with distinctive names for your campaigns will help you discern where each and every visitor originated from. Again, it’s easy to do this using Google’s URL Builder. You simply enter these values into the parameters, click “generate URL,” and it will provide you with the right link to use. 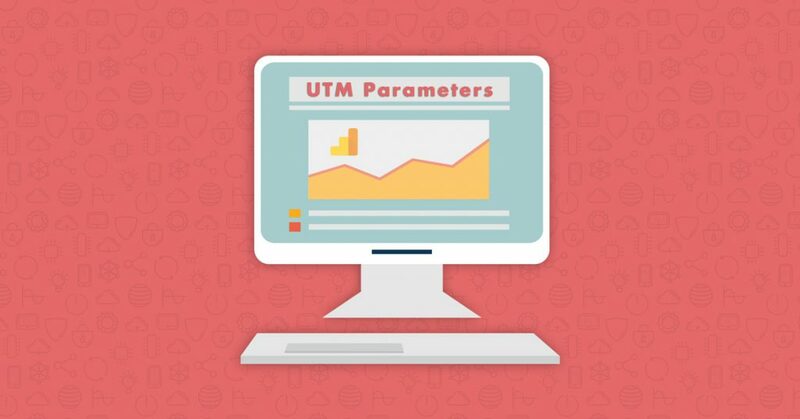 Here are some examples to help you understand better how UTM parameters work. This is a newspaper ad running in the month of October in the Chicago Tribune. The company knows that any traffic associated with this link came from the Chicago Tribune and is for a Chicago PPC sale. It could reuse this link by changing the month to November, December, etc. It could also change the publication to the NY Times or Washington Post to help track the different places it is running the ad. This link is coming from an employee email. The code parameters tell you that the Medium is email, the Source is the email signature, the Campaign is also the email signature, and the Content is the specific employee’s name so you can tell which email the traffic came from. This is a great way to test different signatures to determine which one brings in the most traffic. You can also use it to reward employees for bringing in the most traffic each month. In conclusion, if you aren’t already using UTM email marketing, now is the time to start. It’s a fantastic way to glean valuable data regarding who is visiting your site, where visitors are coming from and which visits are converting to sales. Armed with that knowledge, you can continue to improve your email and overall marketing strategies to ensure you focus your time and money on the efforts that are most effective. ContactPigeon, your right hand in creating top notch campaigns, can generate UTMs for your newsletters quick and easy as pie. All you need to do is simply click on Google Campaign (utm_campaign) button on the first tab after adding your subject line and campaign name. Once you click on the button, ContactPigeon will generate automatically for you the UTM code that includes the medium which is email, the source which is inbox, the term UTM is the campaign id plus a unique contact identifier. The only thing you need to do is add the utm_campaign which will be the name of the campaign you send. That name will differ depending on the newsletter campaign you create and can be welcomenewsletter­_march, cartabandonment_feb, browseabandonment_2017 etc. Make it easy for you to understand and quick to find. For everything else, we are here to help!